As we’ve already passed the half-way point of the year, you may be looking to book your winter sun getaway. With many exotic destinations to choose from, it’s difficult to decide on your perfect destination. So, here at Fred.\ Hotel Jardín Tecina, we have formulated a list of the reasons to seek winter sun in the Canary Islands. As one of the more popular Islands, Tenerife is perfect for both sun-seekers and non-stop adventurers. Situated in the centre of the island, Teide National Park is the largest national park within the Canary Islands at a staggering 189.9km². This UNESCO World Heritage Site plays host to around four million visitors yearly. 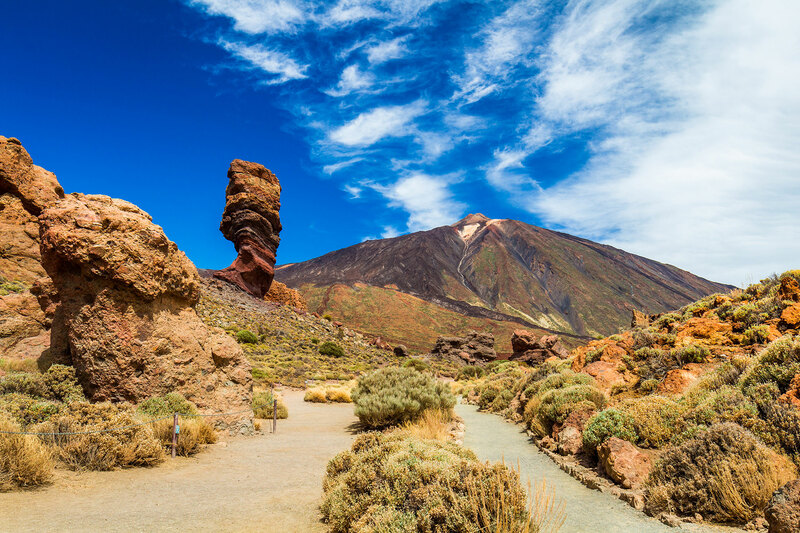 At its heart, stands Mount Teide, the third-largest volcano in the world, which can be visited by coach trips in either the morning or afternoon when the park is open. During the winter months, there is an observatory that opens where you can stargaze in the clear night’s sky. With experts on-hand, you can also have a guided tour around the observatory to give you an in-depth experience of the history of astronomy and the observatory itself. 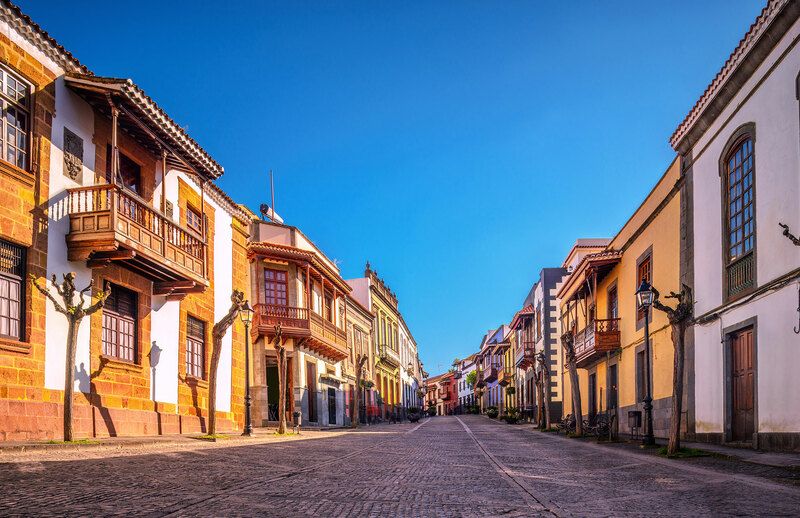 The stunning town of Teror is situated within the mountains of Gran Canaria and has a population of 12,671. The town has been preserved for many years where it has been transformed into a pilgrimage town with beautiful architecture on display. You can also enjoy Canarian cuisine in the town’s delightful shops and restaurants; specialities such as stew with chickpea’s (ropa vieja) are amongst the favourites on the menu. During the winter months, Lanzarote can become one of the quietest Canary Islands, due to its summer season where a lot of tourist come to gather on the beaches. The weather here still remains at around the mid 20’s and there are lots of small towns and cities that have historical architecture and beautiful scenery. 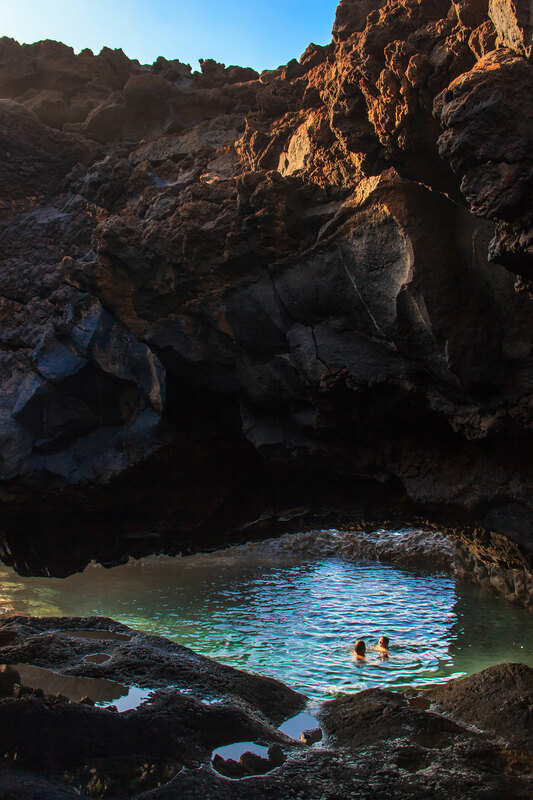 One of the best destinations to head to is the Caves of Jameos del Agua. 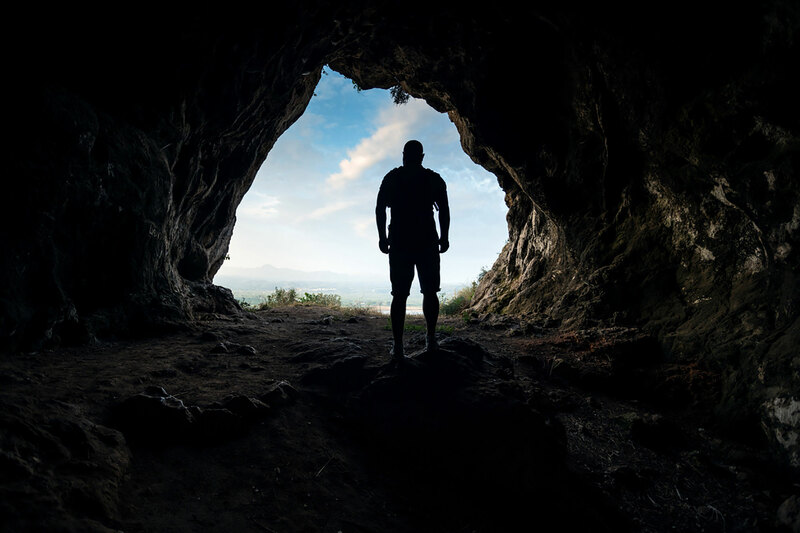 These caves were ceated by a historic lava formation that stretches across 6km in the region. The caves are now used as a tourist attraction with guided tours from local experts and are also home to the albino crabs. 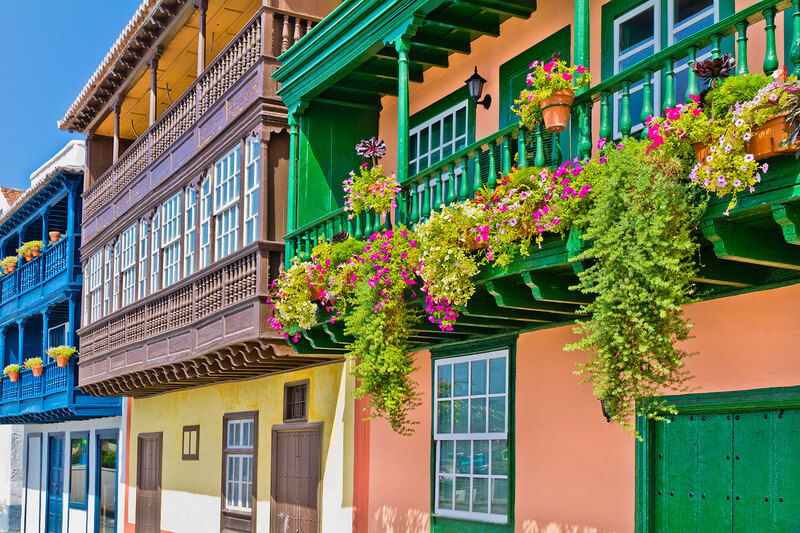 As one of the central hubs of the archipelago, Santa Cruz has many quirks that you wouldn’t expect to see on the Canary Islands. Starting with a Naval Museum that is a replica of Christopher Columbus’s 15th-Century Santa Maria sailing ship, a museum dedicated to exhibits on natural history and ethnography, and the fact that the whole city sits atop of a lava flow. Overall this seaside city is a remarkable collection of what the Canary Islands have to offer. Being the smallest of the seven islands, El Hierro may be the most unique out of them all. With recent attempts at becoming the largest self-sufficient island, El Hierro has drawn a lot of attention to itself. Near the coast of this island, you’ll find the small bathing pools of Charco Azul, located in the valley of El Golfo. They are discrete volcanic pools with mesmerising blue waters that attract people to this forgotten canary island. Visiting Hotel Jardín Tecina is an unforgettable experience. With stunning scenery and home-made culinary delights, there is no better way to spend your winter sun adventure. 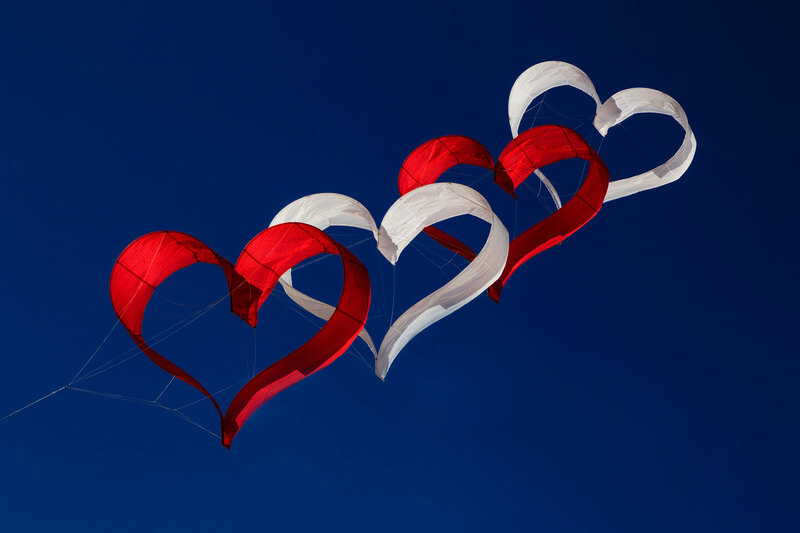 As well as being the perfect place to recharge your batteries, there is plenty of chance to get involved in exciting activities that are all around the hotel. Scuba diving, tennis and fitness classes are just to name a few. At the Eco Finca, fresh fruit and vegetables are home-grown and used to create the perfect Canarian dishes. 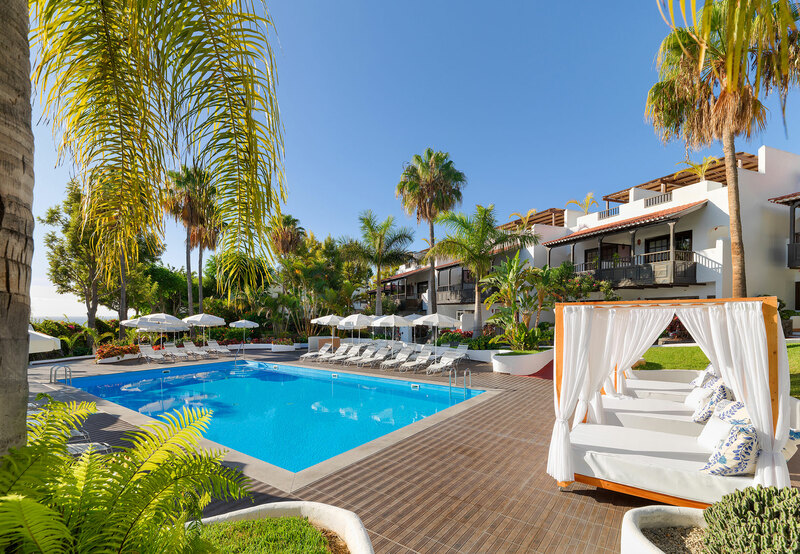 If you would like to experience a winter holiday to La Gomera, then call our experts today on 0800 035 0704 to take advantage of the early booking offers that are available.